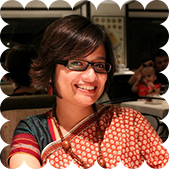 A while ago, I posted an interview with Debasmita Dasgupta about her illustration projects and her adventures illustrating children’s story books. Debasmita’s latest illustration project was the gorgeous little book called ‘Avani and the Pea Plant’. My son loves this books with its simple story and lively illustrations. Since we plant vegetables in our garden and just finished gobbling the last crop of the sweetest peas, this book about how a little girl discovers a pea plant in her garden felt so familiar and endearing. 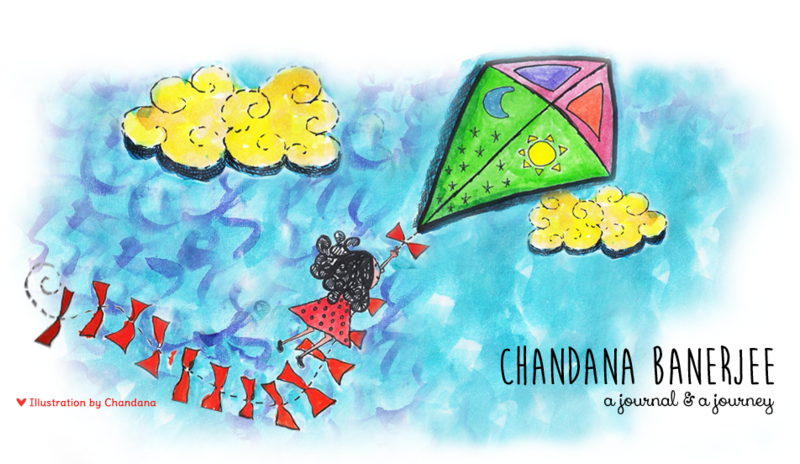 Today, I’m chatting with Shruthi Rao, the author of this story book. If I could, I’d have loved to talk with her about writing, a mom-writer’s life and children’s books over cups of steaming coffee. 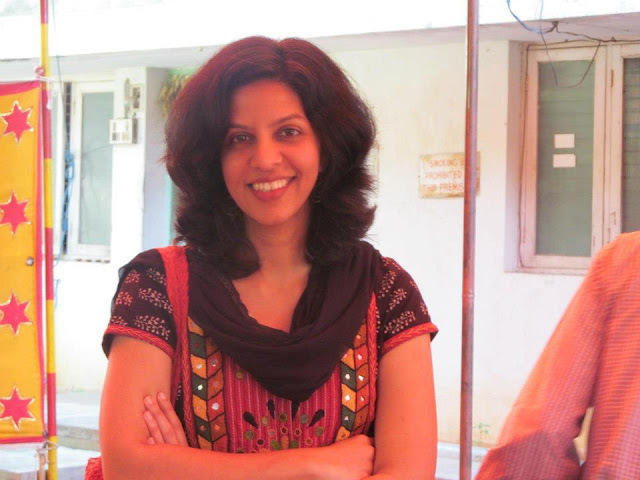 But since that’s not possible at this moment, I did the next best thing – invited her over to my blog for a bit of writerly gupshup. What kind of things do you enjoy writing? 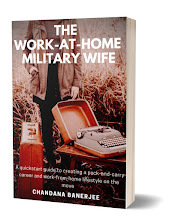 I've experimented with different kinds of writing, but what I love most is to write fiction. To create worlds and to populate them with characters who sometimes take on a life of their own -- it is a beautiful feeling. I also enjoy editing -- to play around with a piece of text, spruce it up and make it all shiny and impressive! You’ve been writing for children for sometime now, right? Will you please tell us about your other books? I haven't written for children as much as I have for adults. But yes, I've published a few children's stories here and there, and have written children's content for several NGOs. One of my stories, The Story Lady, won the Unisun-Reliance TimeOut contest in 2011, and it was converted into a picture book by Unisun Publishers. 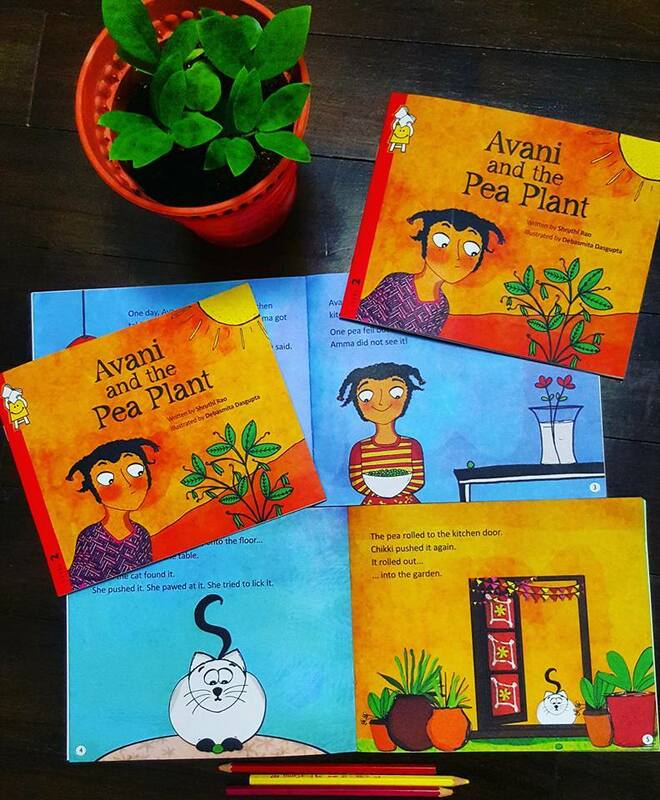 Please tell us about your journey from thinking up the idea of Avani and the Pea Plant to getting it published. Avani and the Pea Plant grew out of one of the stories I told my daughter when she was a toddler. She loved stories, and she was full of questions. Once she asked me how plants and trees grow without anybody planting the seed and watering them. To (partially) answer that question, I made up this story, which she loved, and asked me to narrate to her again and again. A couple of years later, for some reason, I remembered the story again, and thought it might make a good picture book. So I wrote it down and sent it to Pratham. 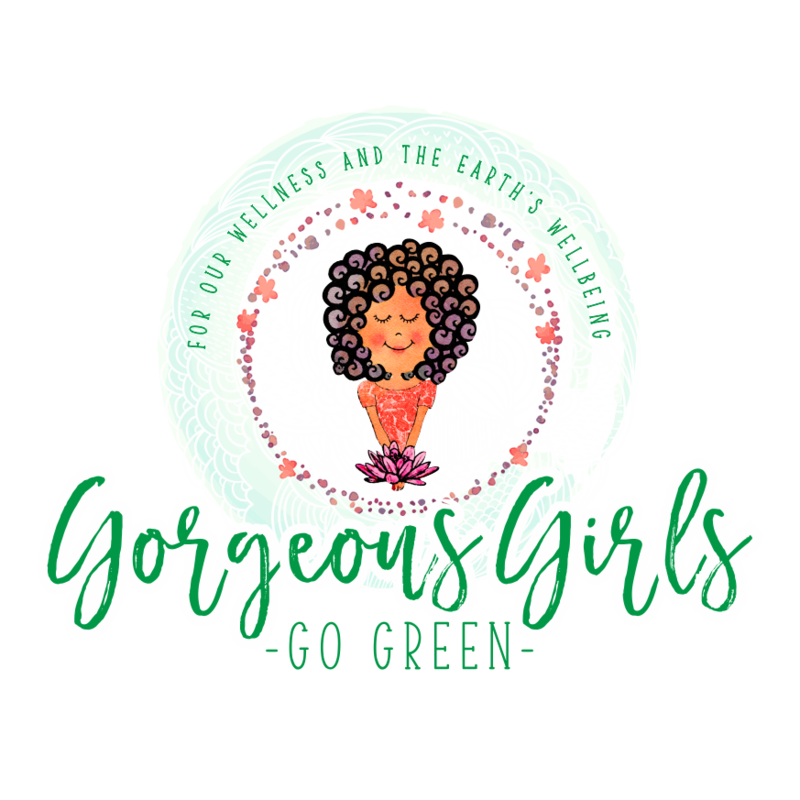 I'm delighted with how it has turned out -- the illustrations by Debasmita Dasgupta are gorgeous. Are you writing another story book? A book for children, "The Secret Garden", is about to go into print. I wrote this for Nature Science Initiative. The book has been beautifully laid out, full of the most wonderful illustrations and cartoons and photographs, and I'm looking forward to its release. What would you say to those who want to write and publish a children’s story book? I'm a novice myself, so I can't really afford to give advice to others! But I've gathered from the picture books I've liked that it probably helps to retain a child's sense of wonder about the world around you.